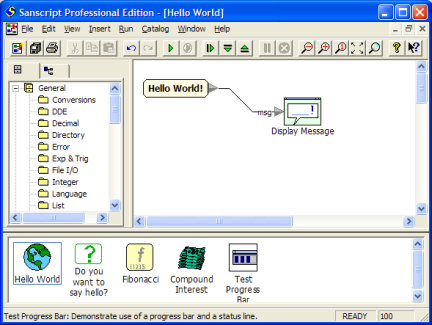 Sanscript® is a visual dataflow programming language and development environment. Sanscript literally allows you to draw your application, not code it. You drag a component to the canvas, and wire it to the other components in the diagram. Then you hit the run button. No compile, no link, none of that. Just Run. Planogramming technology in the cloud for companies worldwide. 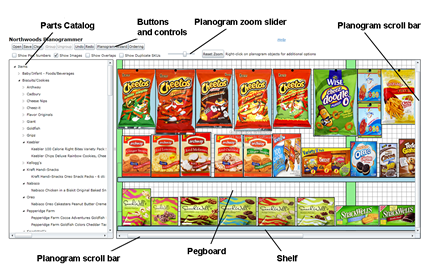 At GoPlanogram.com you'll learn about our off-the-shelf and custom planogramming software.